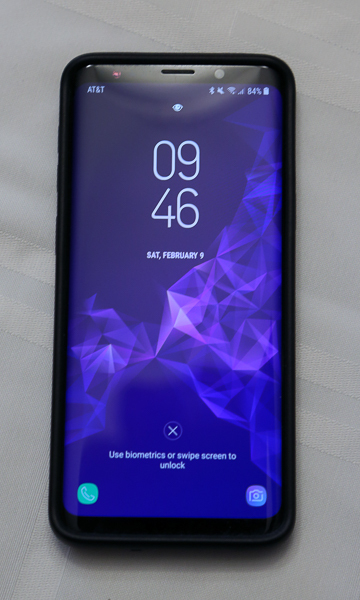 REVIEW – Like a lot of technology that I own, phones are always something I am looking to protect and keep like new. 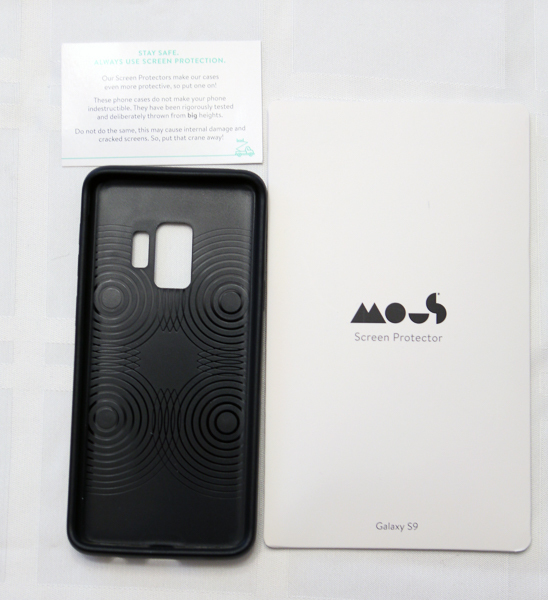 I am sure that I like a lot of people out there are always on the lookout for a phone case that is lightweight, barely noticeable on the phone and gives good protection. 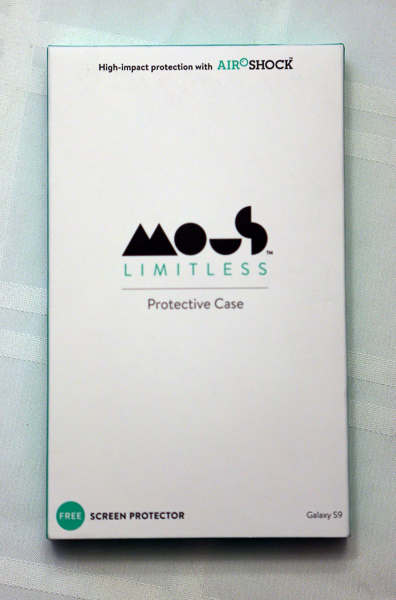 I recently received the Mous Limitless 2 Phone Case to review. Let’s check it out and see how it meets my criteria for a good phone case. 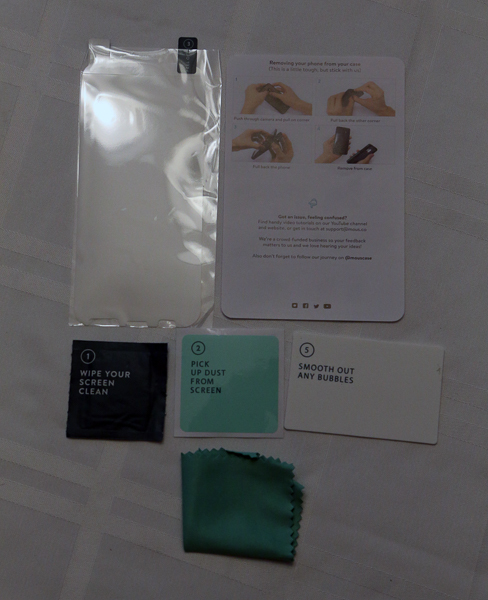 A disclaimer card – It is rather funny saying you should use the included screen protector in addition to the case. They mentioned the case does not make your phone indestructible although it has been tested by dropping phones from ridiculous heights. It tells you essentially to stay away from the crane and do not test it out yourself. 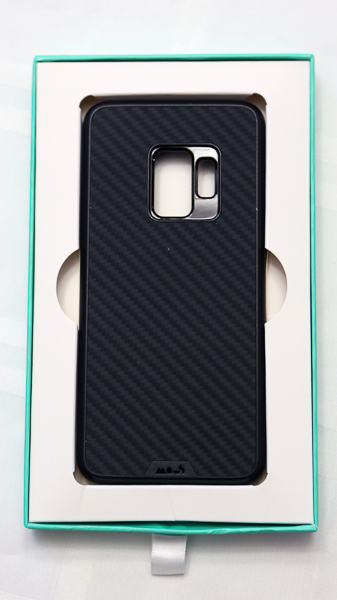 They offer these Limitless 2 cases in the aforementioned carbon fiber, walnut, bamboo, shell and leather. 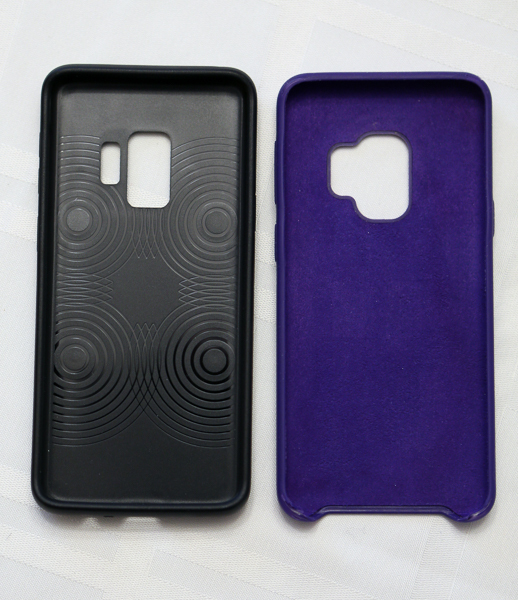 The cases are crafted with the actual real materials. They have pictures on their website showing a walnut case that had been hit hard with something like a hammer and you can see splinters of wood. They offer them for the S9 and S9 Note, S8 and S8 Note and iPhones from the XR down through the iPhone 6. They are advertised as wireless charging compatible and I confirmed it worked with my Samsung charger and the charging pad in my Toyota Tacoma. This is an extremely durable case. I have a picture above showing it next to a phone case I had purchased off Amazon last year. It does not have a velvet type lining inside. It has what it calls ‘Airoshock’ Protection. It supposedly dampens the impact of drops while providing extra grip to the phone. 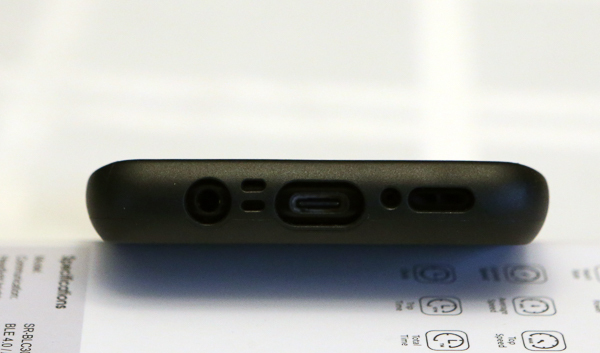 It is extremely dense and very rigid and tight fitting to the phone. It was definitely harder to install on my phone than my previous case. I had to press down hard to get that last corner on. Once on, taking it off is pretty difficult. They even have a video on their website showing how to take the case off. You basically push first through the camera hole in the back of the phone while holding on to the case. The case is definitely too stiff to just bend a corner down as I did with my old case. 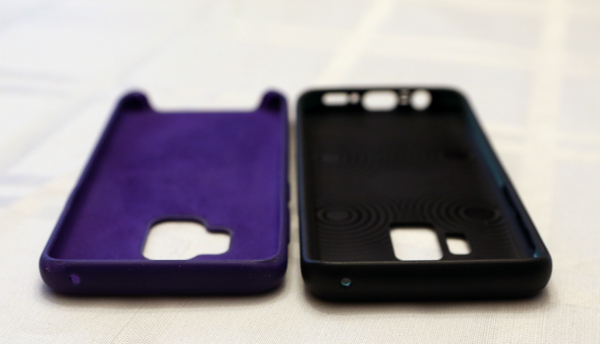 You will also notice that the case gives full coverage across the bottom of the phone, unlike my old case. The next few pictures show the bottom and the top of the case. The bottom as I stated before is definitely more protective. 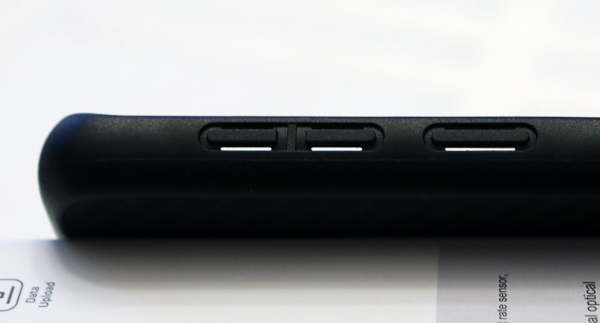 It has precise cutouts for the various holes and ports on the phone. The top has the one cutout for the microphone. The picture above shows how the volume and Bixby buttons look. They are not solid and have a small gap at both the top and the bottom of the button. It makes the buttons feel natural, clicky and responsive to the touch. They do not make pushing the buttons any harder at all. The next two pictures above show the phone in the case. It is extremely tight fitting as they suggested. 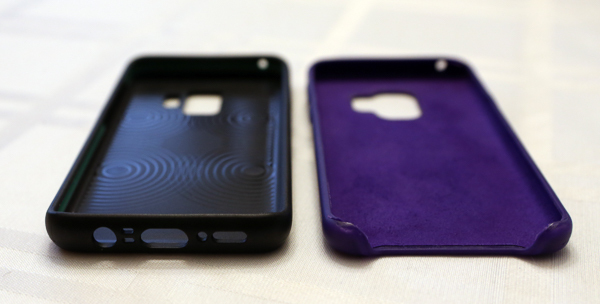 It is a very firm case and has a nice solid grip to it without being tacky feeling. It is definitely a better grip than the slippery phone itself. The carbon fiber is matte and not shiny at all. Fingerprints are not visible on this case which I really love. My old case would show fingerprints over time. When placing the phone face down on a table the case is what is resting on the table and not the screen. The top and bottom parts of the case extend slightly beyond the screen. This is a shot of the bottom of the case with the phone inside. Everything lines up nicely exactly as it should. This is a very well made case. Compared to my old case, if I were to drop my phone on the sides or back I really don’t think any damage will come to the phone at all. There is a video on the Mous website showing how the inside material of the case absorbs impacts by dropping heavy ball bearings on the material. A lot of cases are often poorly aligned with the ports and this case is spot on. There are no issues with using the buttons. The biggest plus for me is that it now slips easily into my back pocket where the old case was too grippy and would often stick on the way into my pocket. I also like that they give you two screen protectors. I have stopped using screen protectors since I received the Galaxy S9. That curved screen makes it too difficult to put a protector on without bubbles or cracking. I did not even attempt to install the screen protectors. My biggest complaint is the price. 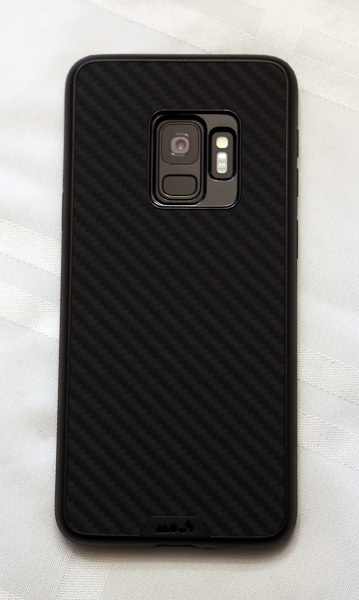 For the S9 the price of the case is $49.99. The price drops $10 for the S8. The iPhone cases range from $44.99 to $39.99. That is kind of crazy since the XS Max is much bigger than the S9. Source: The sample for this review was provided by Mous.